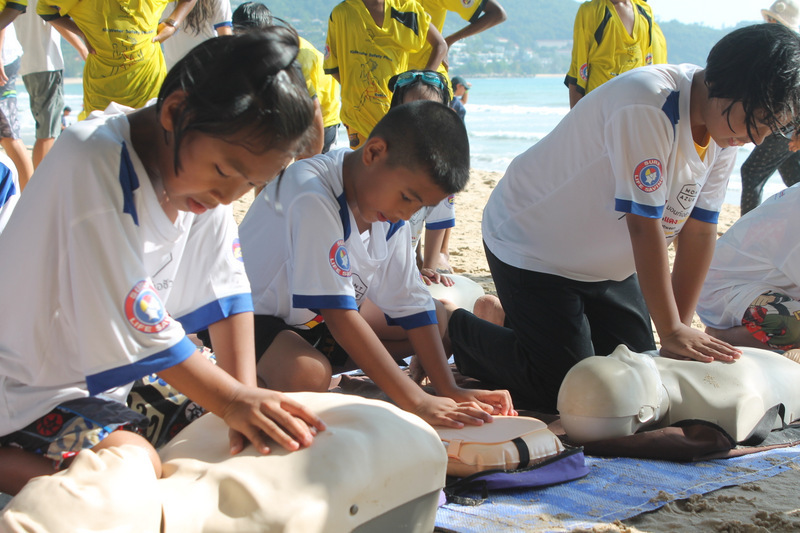 PHUKET: The Phuket Lifeguard Club will hold a Water Safety Training event for children at Patong Beach tomorrow (Dec 1), ahead of the Phuket Surf Life Saving Competition 2018 at Patong this Sunday (Dec 2). 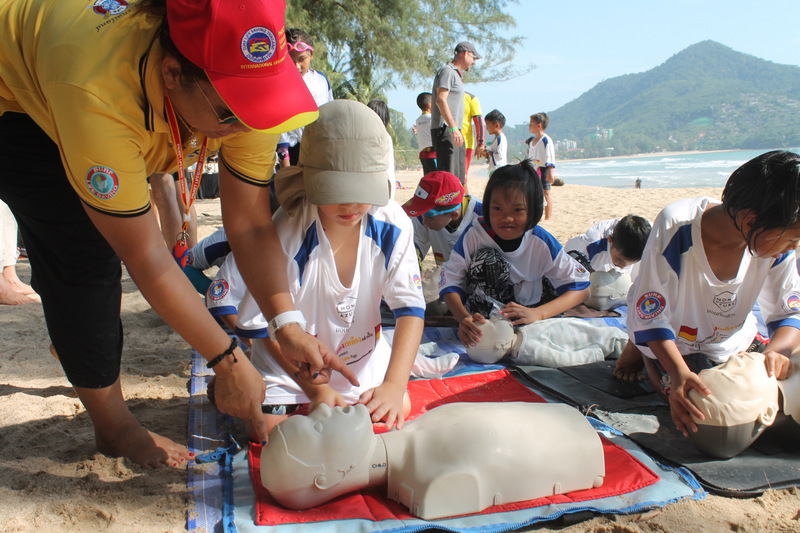 Phuket Lifeguard Club Chief Prathaiyut Chuayuan told The Phuket News, “We will hold the kid’s training in front of Loma Park on Patong Beach. 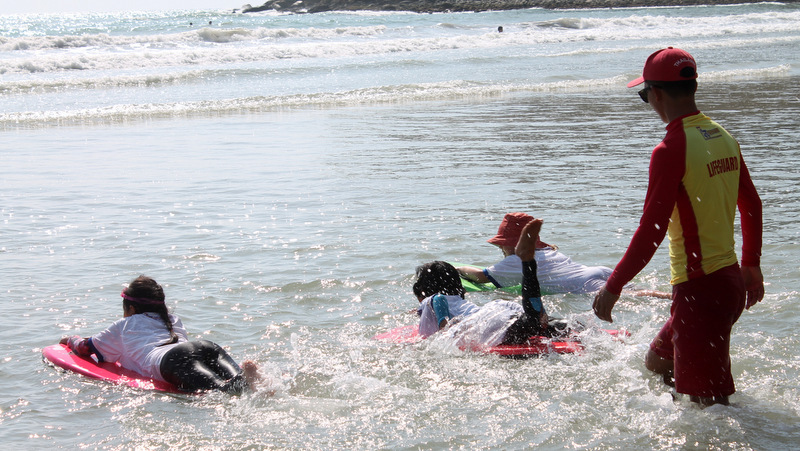 The training for children 15 years old or younger. Mr Prathaiyut encouraged all children to join the event. 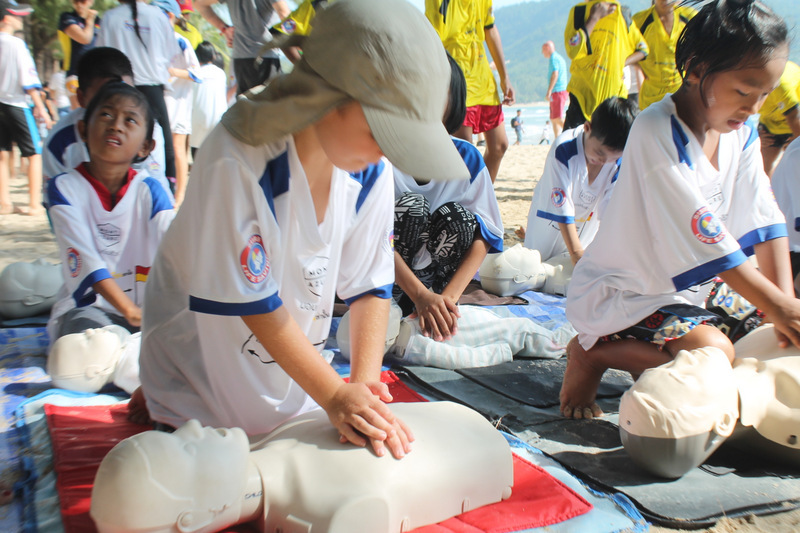 “These are fundamental skills for the children themselves, and they can learn how to save other people’s lives,” he said. 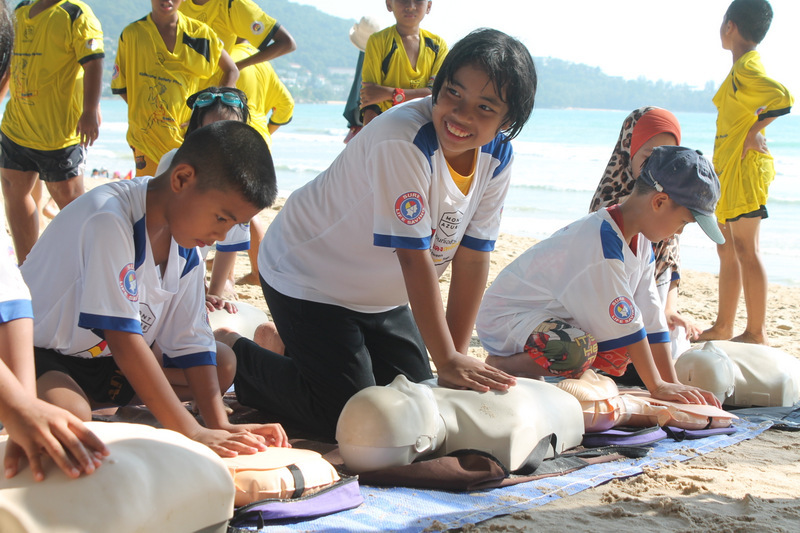 To be join the event, call Mr Prathaiyut at 081-7974775 or email thailifeguard@gmail.com. Children can also be registered at Loma Park at 8am tomorrow. 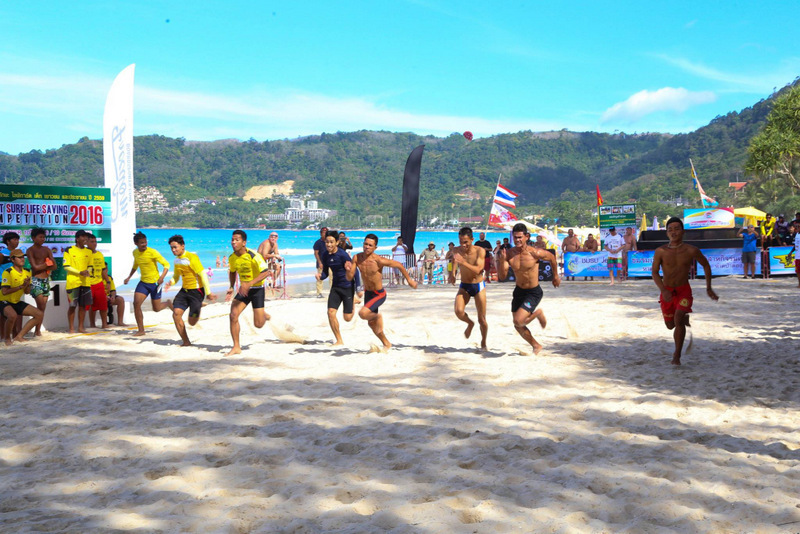 On Sunday, the Phuket Surf Lifesaving Competition 2018 will be held on Patong Beach in front of Loma Park. 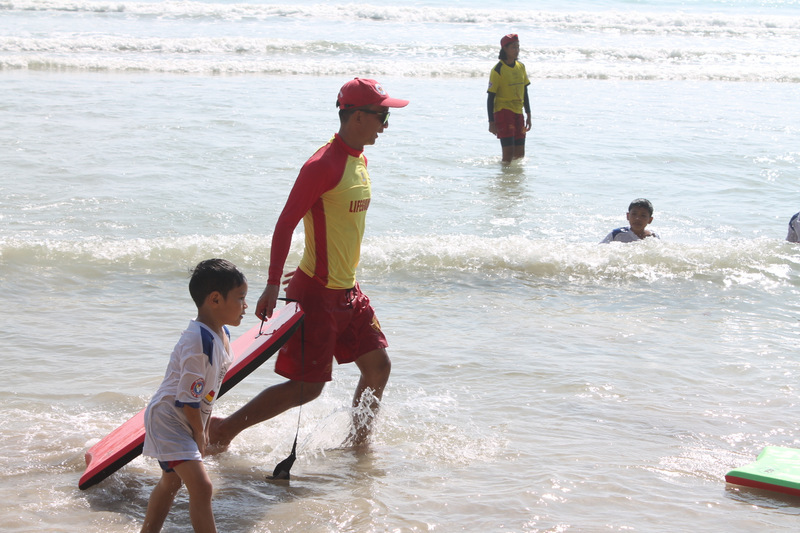 The day-long event will see local lifeguards compete in essential lifesaving skills used in rescuing tourists from the deadly surf each year during the southwest monsoon, from May through October. A total of 74 “gold”, “silver” and “bronze” medals as well as 24 trophies are up for grabs, in competitive events for men, women and youths. 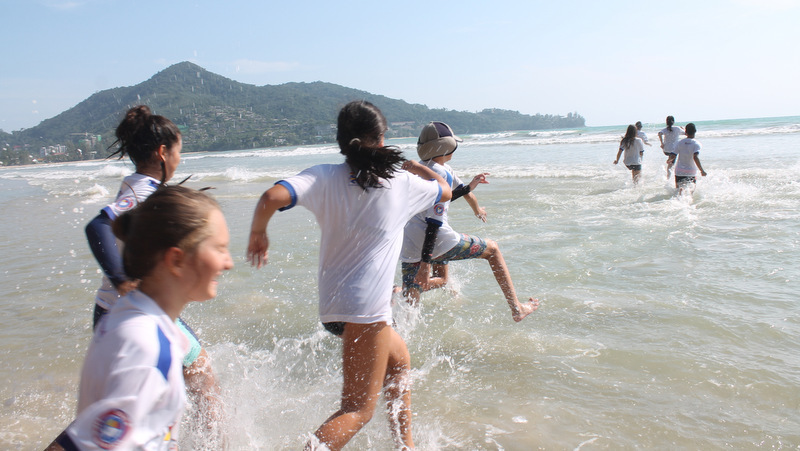 The competitive individual and team events include Iron Man (Swim/run/board /run), Beach Sprint, Board Race, Beach Flags Surf Race, Rescue Tube Rescue, Board Rescue and Phuket Rescue Relay.